To all the lovers out there. To those who have so much love in their hearts to give and are waiting for that special someone. To all those who celebrated love with loved ones in the past and cherish those moments in the present. For all those who believe in their happy ending. May today be filled with more love than your heart can hold. More love that surrounds you with warmth and security. More love that will carry you each day even when you’re feeling unloved and alone. Happiest Valentine’s Day to you and to your hearts joy. 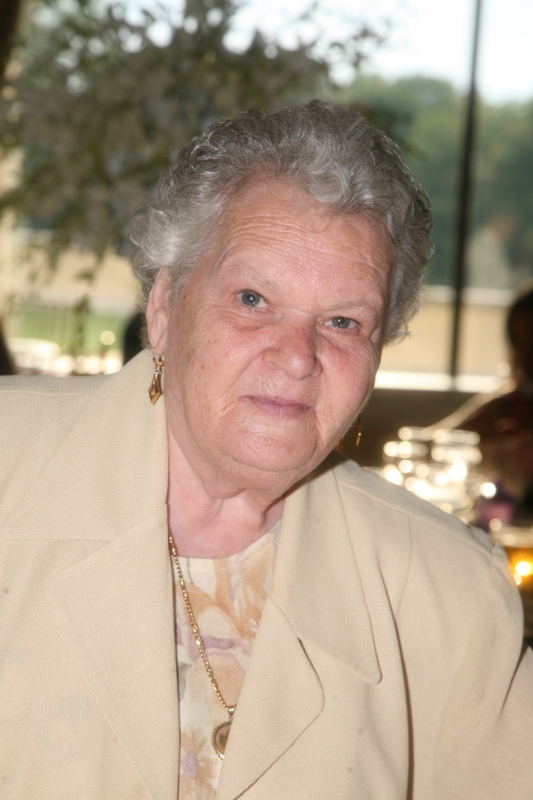 Thinking about la Nonna and wishing her the happiest birthday and Valentine’s Day from all of us down here. May this not be the commercial holiday it’s turned out to be but a day to reflect, love and embrace yesterday, today and always. 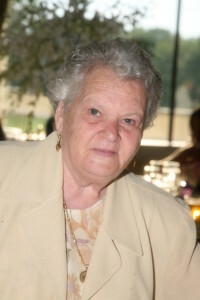 My beautiful Nonna. You are surely missed but carried in our hearts and lives every day and always.